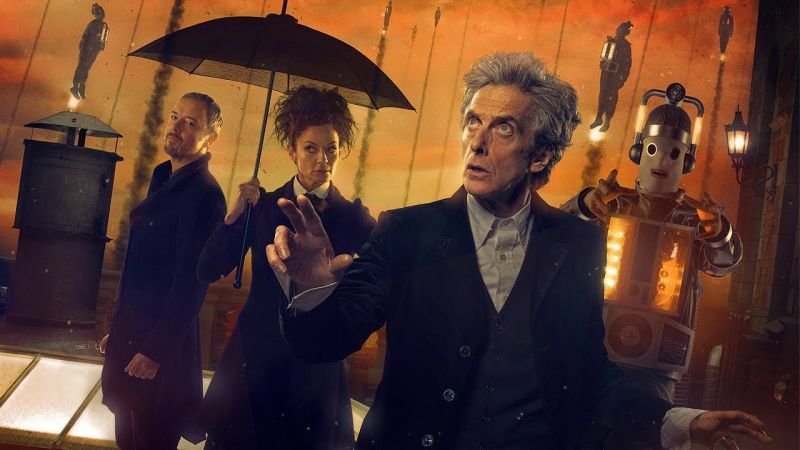 This entry was posted in Science Fiction and Fantasy, Television and tagged Doctor Who, heroes, morality, Peter Capaldi, Steven Moffat, Television by Joe. Bookmark the permalink. This is why I think the Doctor should remain male, if there were more male role models like him I wouldn’t care if he regenerated as a female, in fact I quite like the twist it would bring.